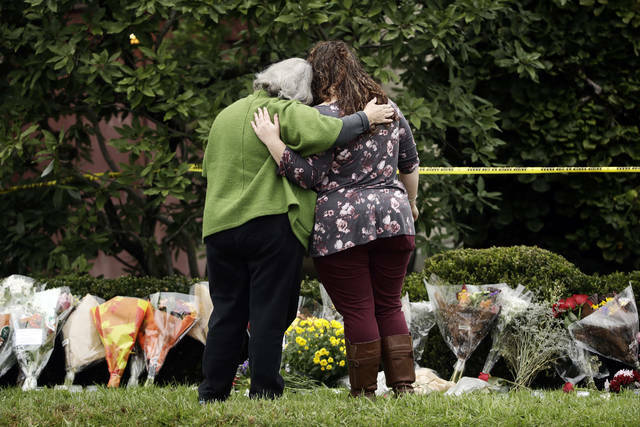 PITTSBURGH (AP) -- A survivor of the Pittsburgh synagogue massacre described Sunday how he and other terrorized worshippers concealed themselves in a supply closet as the gunman stepped over the body of a man he had just shot and killed, entered their darkened hiding spot and looked around. 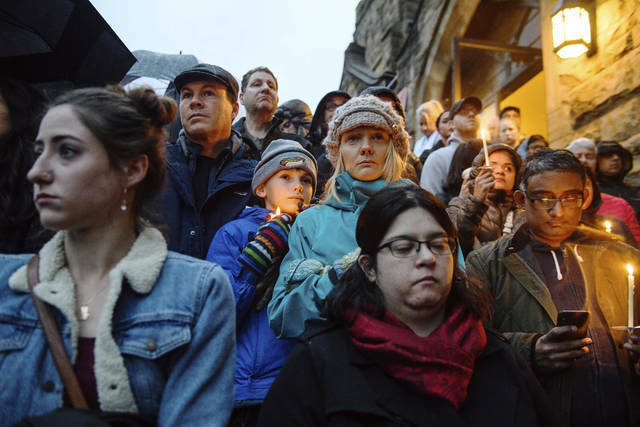 The massacre came at a time of increasing anti-Semitism in the US Earlier this year, the Anti-Defamation League reported a nearly 60 percent rise in anti-Semitic incidents in 2017 -- the largest single-year increase since the ADL began its tracking nearly three decades ago. 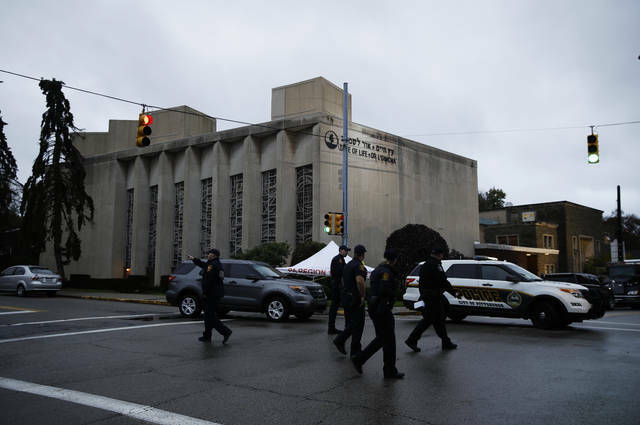 He was also charged in a 29-count federal criminal complaint that included counts of obstructing the free exercise of religious beliefs resulting in death -- a federal hate crime -- and using a firearm to commit murder. US Attorney General Jeff Sessions said the charges could merit a death sentence. German Chancellor Angela Merkel's spokesman quoted Merkel on Twitter as offering her condolences and saying that "all of us must confront anti-Semitism with determination -- everywhere."